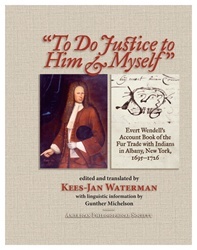 This translated Dutch account book of the fur trade with Indians yields essential data for understanding the workings of the intercultural fur trade in colonial North America. 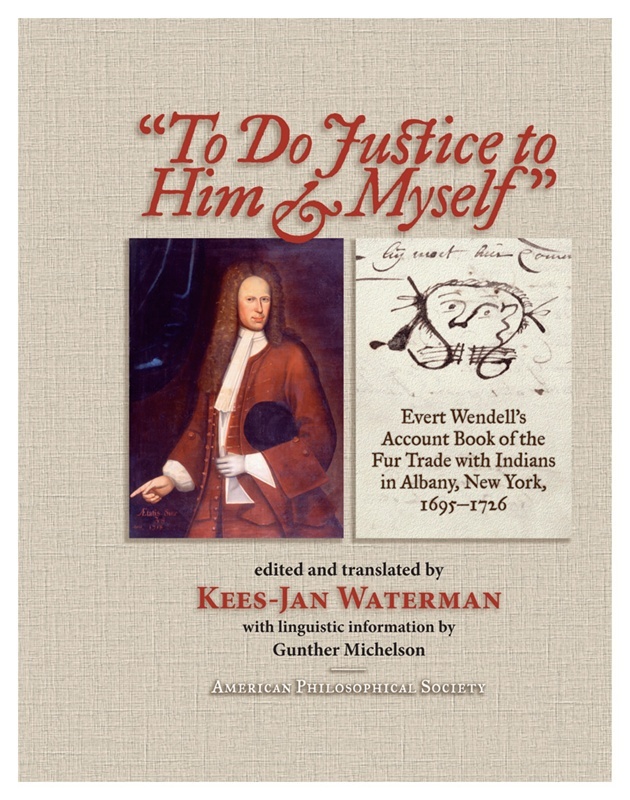 It contains accounts of hundreds of Indians, many listed with their own names, who purchased merchandise on credit from Evert Wendell (1681-1750) and his relatives in Albany, NY. Over 2,000 credit transactions and payments are recorded. This book has been praised as a major addition to the literature on the fur trade which challenges many widely held interpretations. “Offers many new insights into Native Amer. life, into the economics of colonial NY, into the persistence of Dutch culture and trade networks, and into countless other topics.” “A major achievement.” Illustrations.Tables. The book also includes a CD-ROM with transcription of the Dutch manuscript (searchable).